It has three sizes, which are 10ml, 15ml and 65ml. 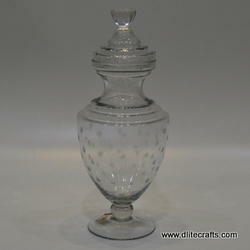 Item Size: H-7", L-3.5", W-3.5"
- Size of this glass jar is suitable for about Grams . 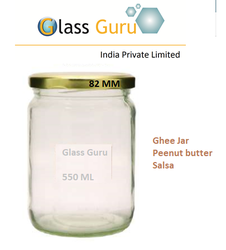 - Suitable To Use Multipurpose Storage With Airtight Cap , This Jar Can Also Use In Microwave Oven.